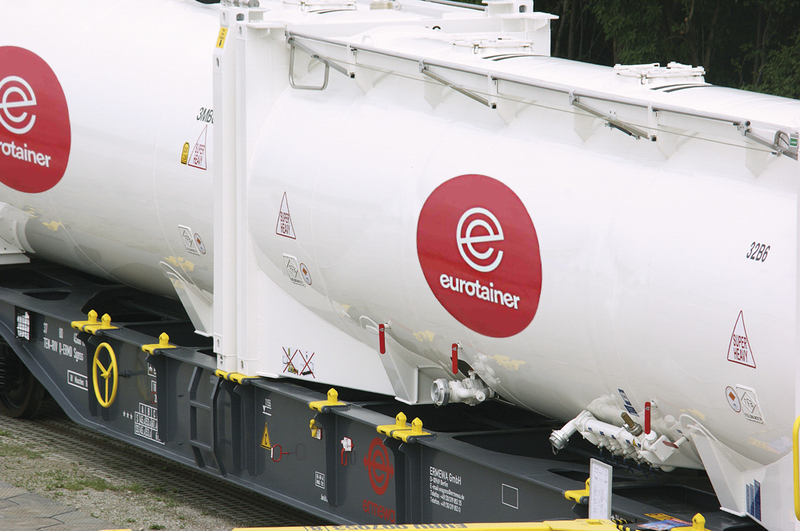 Eurotainer is a key part of a larger global logistics leader. Eurotainer SA is 100% owned by Ermewa Group. Created in 1956 to transport liquids in tank wagons, Ermewa Group manages a fleet of more than 60,000 units and is one of the European leaders for industrial wagon rental, operations, maintenance and asset management. Since 2010, Ermewa Group has been 100% owned by SNCF Logistics, a global logistics leader with 43,000 employees. With it’s global network, diverse specialized fleet for the transport of hazardous and non-hazardous liquid, gas and bulk products and the professional expertise, the Ermewa Group is a global leader in the leasing and management of transport equipment. The Headquarters of the Ermewa Group are in Paris, France. The company has a presence in Europe, the Americas and Asia Pacific.